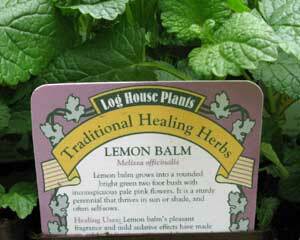 Lemon balm grows into a nicely rounded, 24 inch perennial bush with bright green foliage and tiny pink flowers. 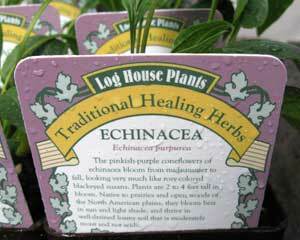 Thrives in sun or shade; often self-sows. Traditional Healing Uses: Lemon balm’s appealing fragrance and mild sedative effects have made it useful in relieving tension and depression. 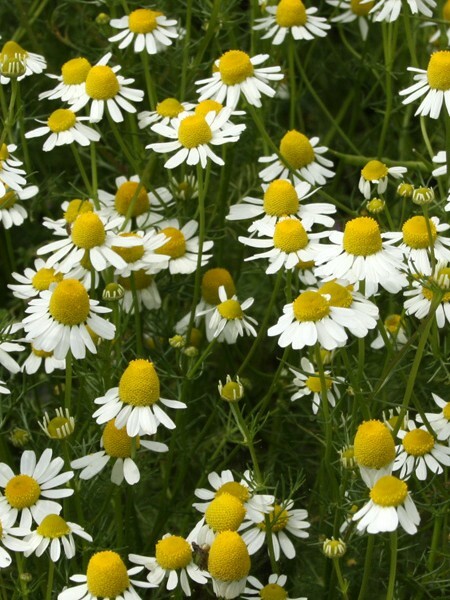 It has also been used to treat flu, colds, fever, menopause and painful menstruation, headaches, nausea, vomiting, flatulence, herpes, mumps, acne, and as a tonic for the circulatory system to lower blood pressure. 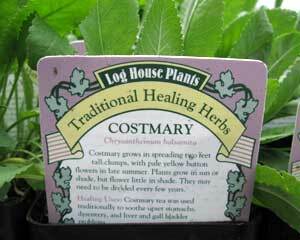 Other Uses: Aromatic leaves can be added to potpourri, bathwater, and steaming facials to heal acne. 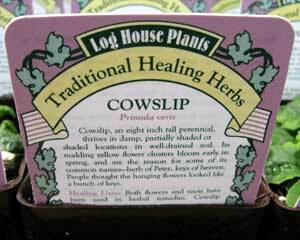 It can be rubbed into wood for balm oil and scent. Beekeepers plant it near hives, to please and attract bees. Harvest: Cut stems near the base when the weather is dry. Leaves must be dried quickly so they don’t turn black. Leaves, stems, and flowers are all used in tea. In well-watered, fertile soil, plants may yield up to 3 harvests over a summer.